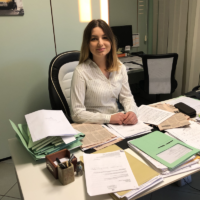 My name is Valeria Uzun and I am already 2,5 months in my EYE exchange at Studio Zizza, a company offering consultancy in the field of European projects for SMEs (http://www.studiozizza.it/). 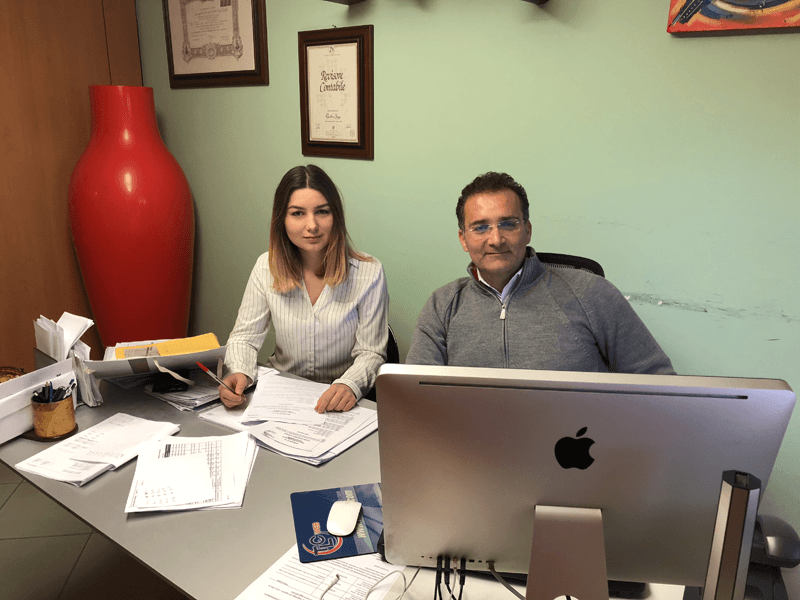 The company is based in based in Lamezia Terme (Italy). 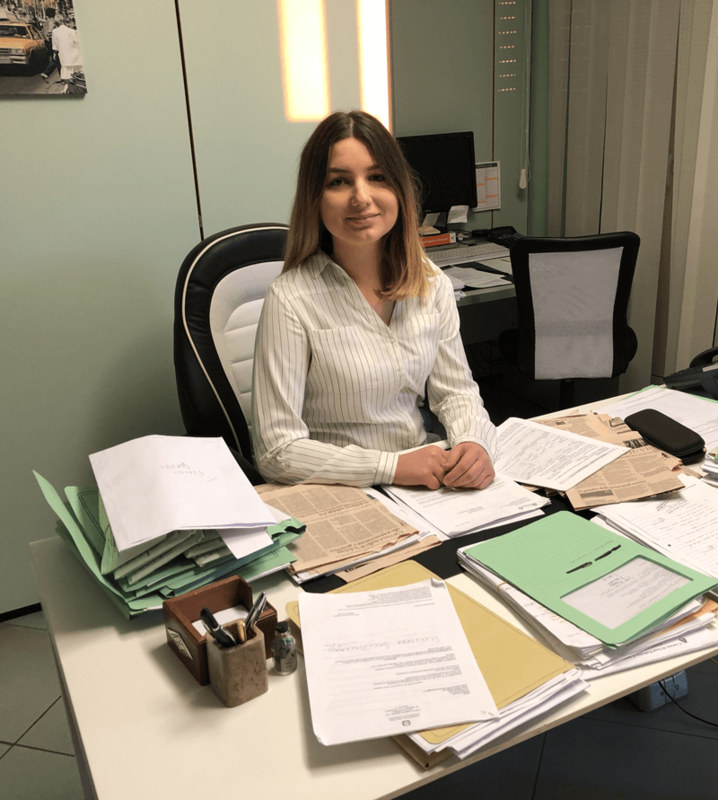 I am from Moldova and coming in Italy was a big challenge, but at the same time a big opportunity for my personal and professional development. In the first 2 weeks, my HE (Gianluca) helped me to find accommodation, discovering the city and its cultural life. In addition, I got important knowledge of Gianluca’s work and activities, areas of intervention, market and future developments. 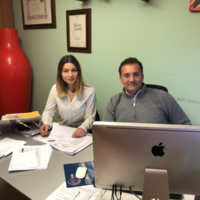 So far, Gianluca supported me gaining knowledge of several EU funded actions for SMEs, to organize local activities about different issues related to EU project design, but also soft skills´ topics such as leadership, team work, information management, decision making. By now, with the help of my HE, I started to manage some of EU funded projects. At the end of every working day, we use to have a shortly meeting to discuss about the daily issues, to talk about the problems and the solutions and finally to organize and make a plan for the next day. At the end of the week, we have always a good and tasty pizza together and discuss about the results of the work and a plan for the next days. I am very excited of my time at my host entrepreneur and my learning experience is going only for the better.